Evolva invests in clinical trials and research, and we stay in touch with the latest resveratrol product innovations and market trends. 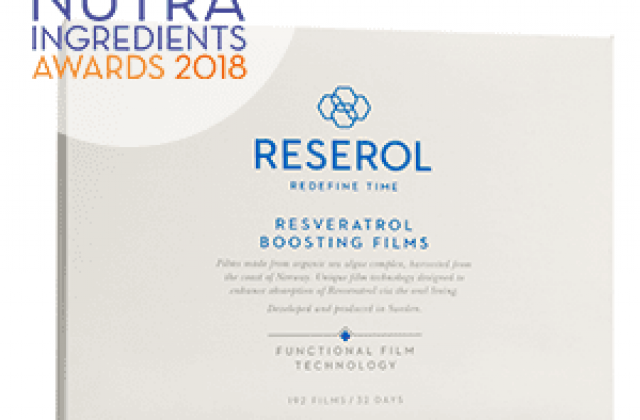 We encourage you to subscribe to our newsletter to stay abreast of the cutting-edge innovations with resveratrol and be alerted when we are in a city near you! Our newsletters will deliver all the latest news directly to your inbox.